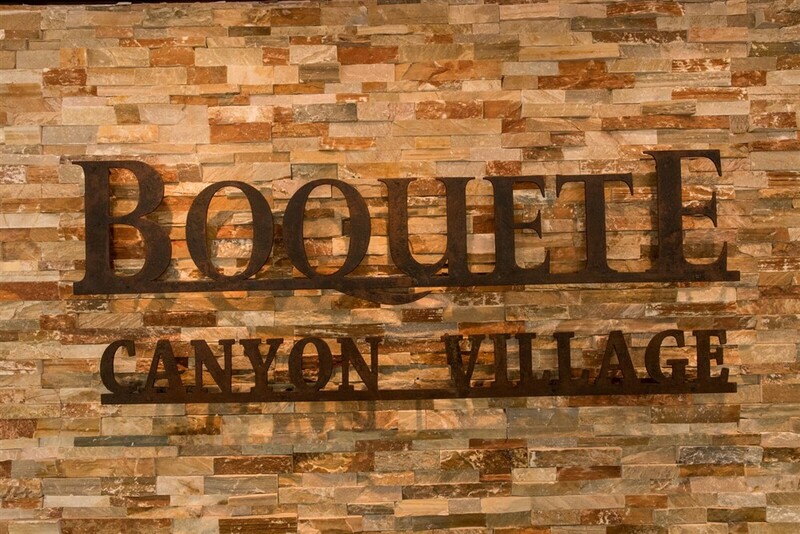 Boquete Canyon Village is on the move. 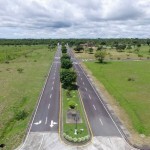 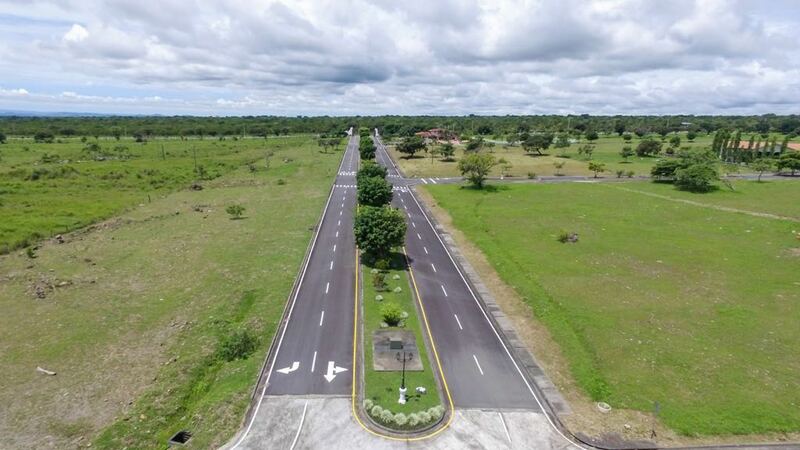 The community was designed with high quality in mind and already has some of the best road and related infrastructure for developments in the region. 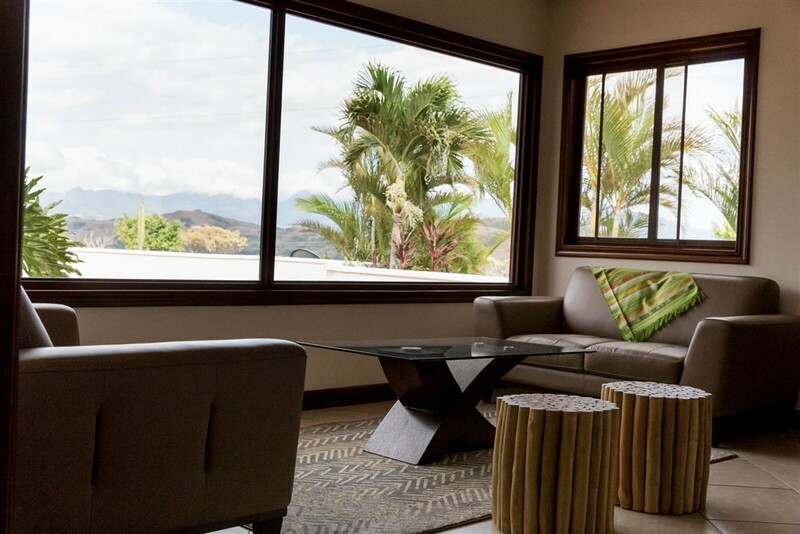 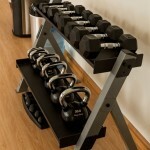 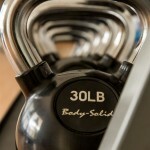 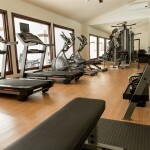 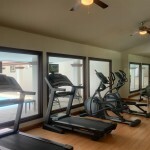 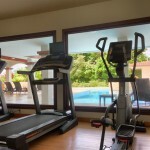 The community provides an excellent combination of amenities, security, views and convenience. 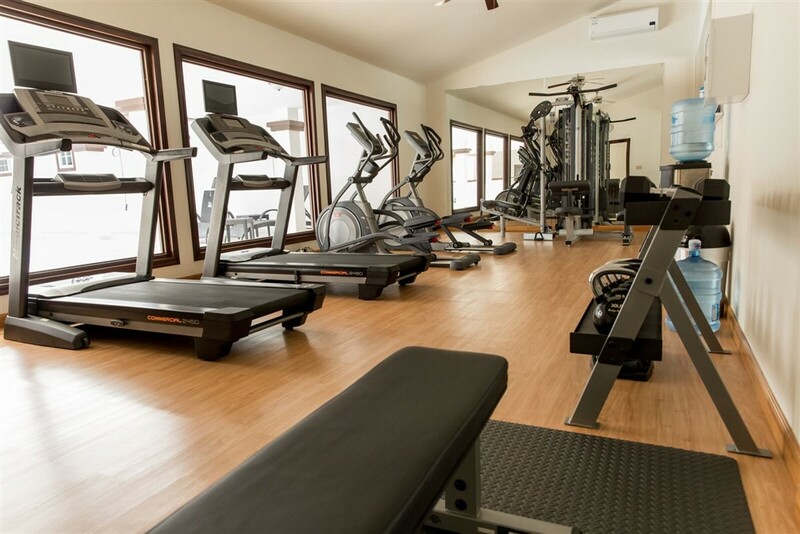 There is a recently completed beautiful club house with a very nice gym, recreation areas, playground and a large swimming pool. 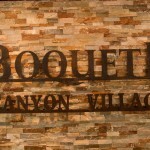 The community is thriving with many residents and homes. 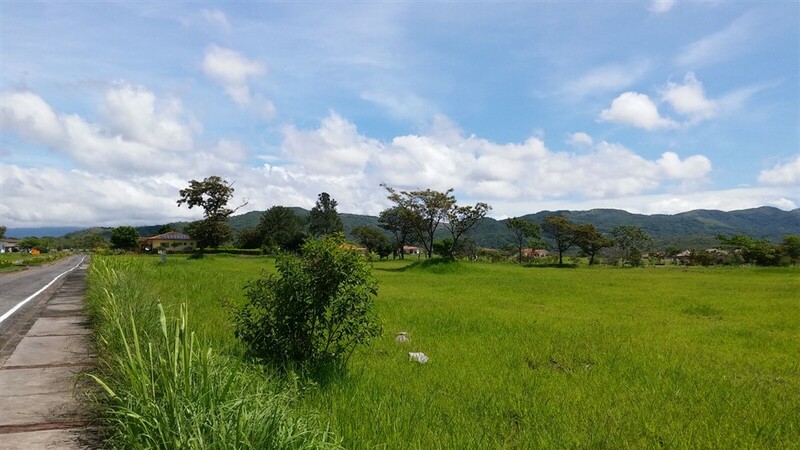 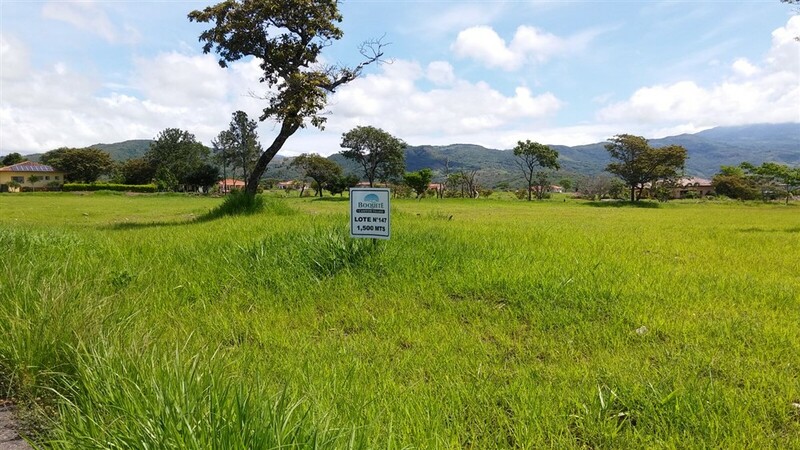 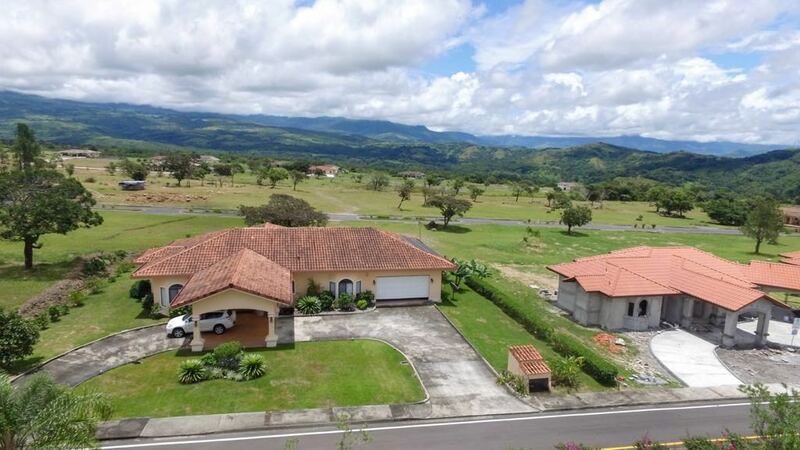 The topography in the development is mostly flat, the microclimate is excellent, the neighborhood large and the surrounding mountains provide inspiring views making this an ideal place if you enjoy taking a stroll. 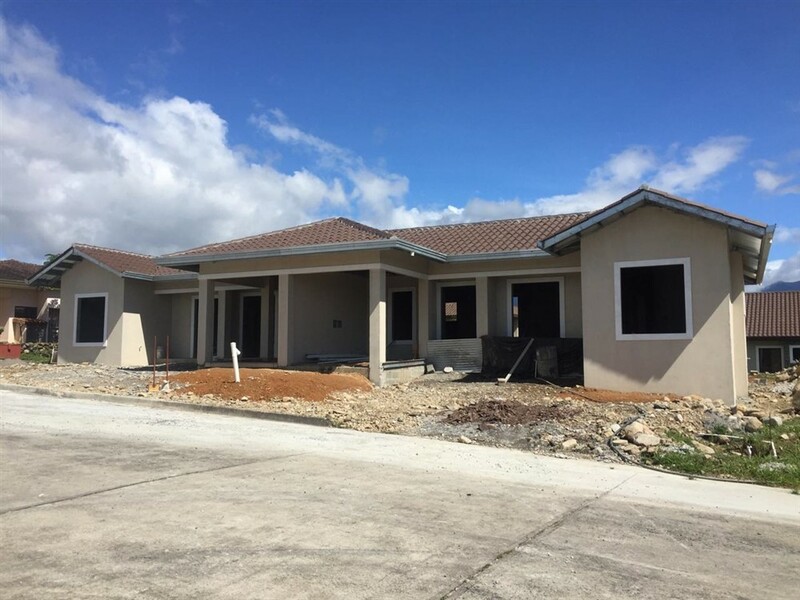 There are several new residences for sale recently completed or under construction including stand-alone homes and duplexes. 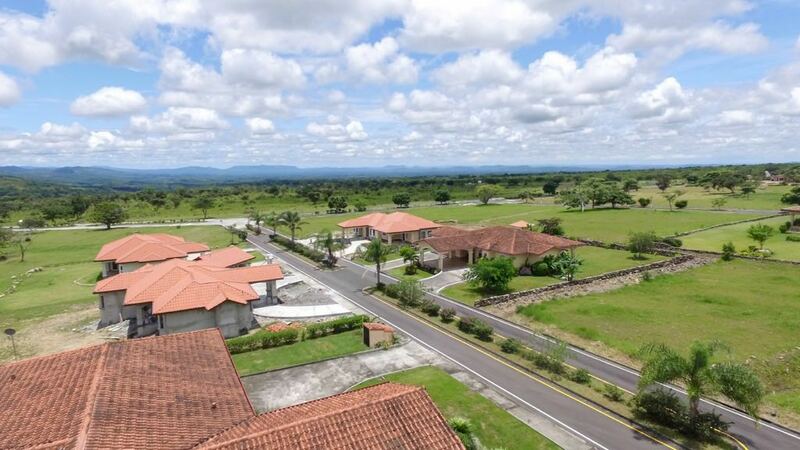 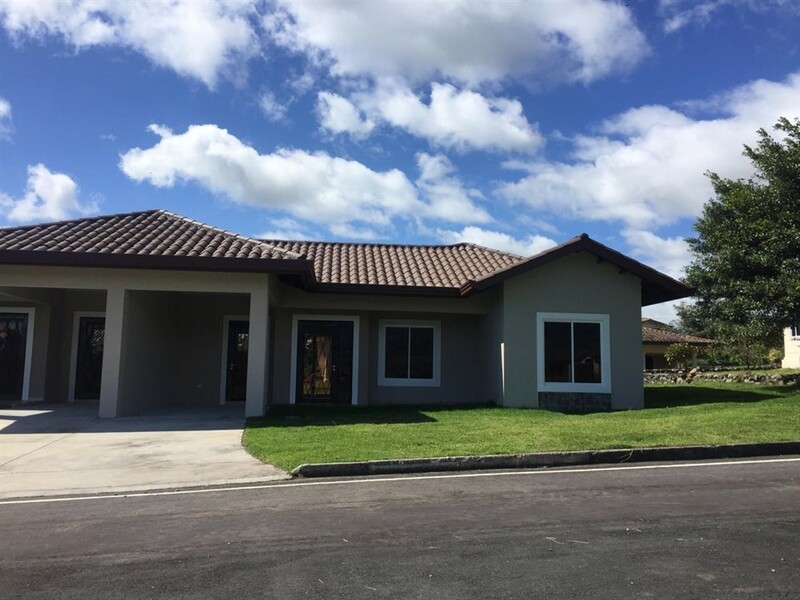 Special characteristics of the community include the very high quality of the homes, their superior finishes and the infrastructure coupled with a serious and committed developer with a known track record. 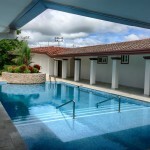 Best of all, the homes are at very good prices too providing great value. 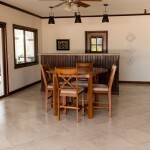 Prefer to build a custom home to your particular tastes? 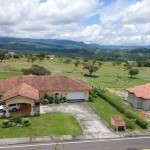 There are still many home sites to choose from here. 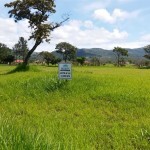 We have many lots for sale in this development including many private sale lots at low prices. 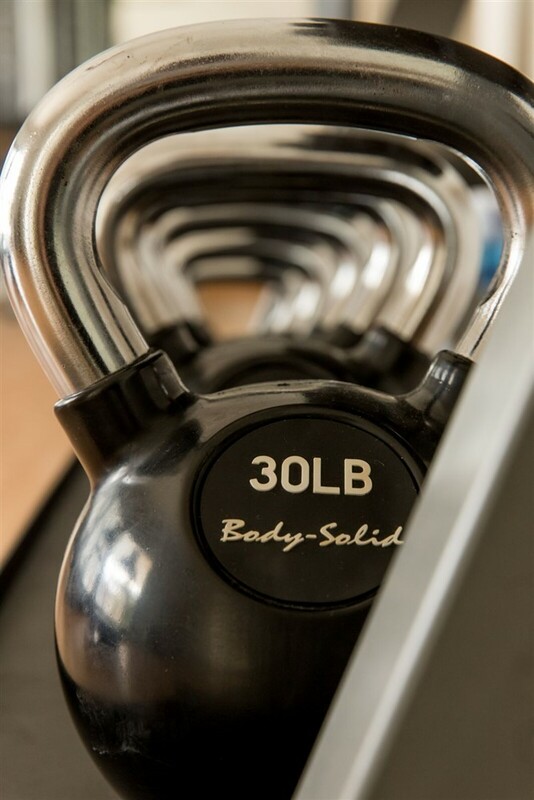 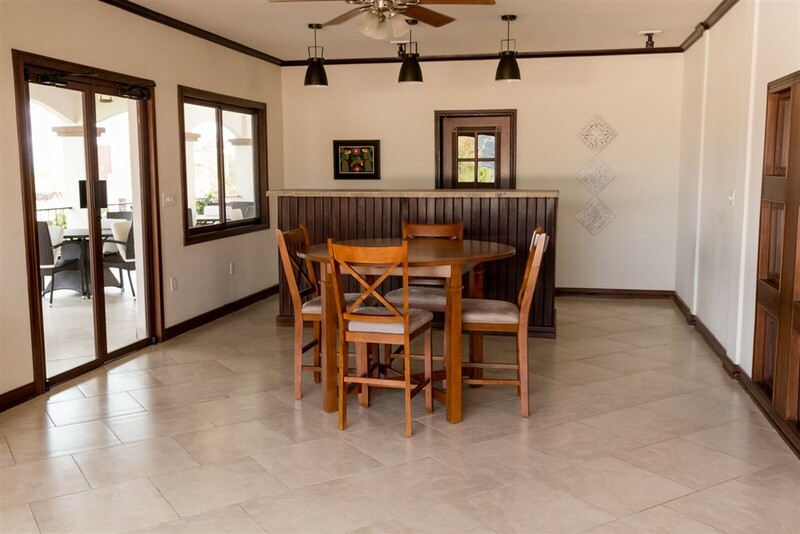 Please ask for more listing information. 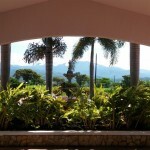 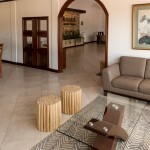 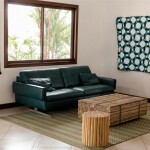 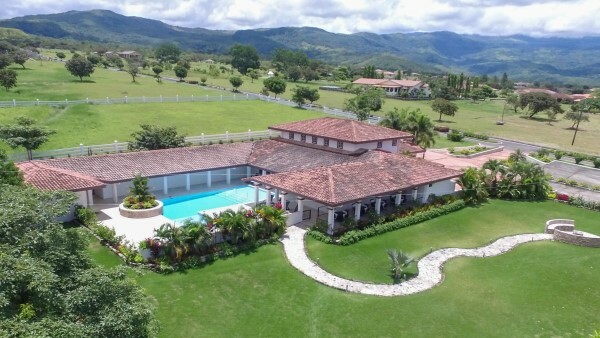 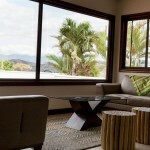 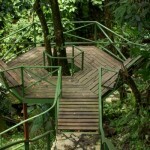 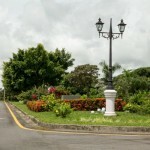 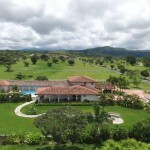 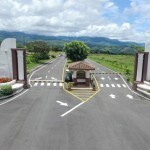 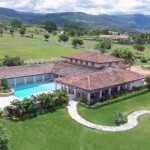 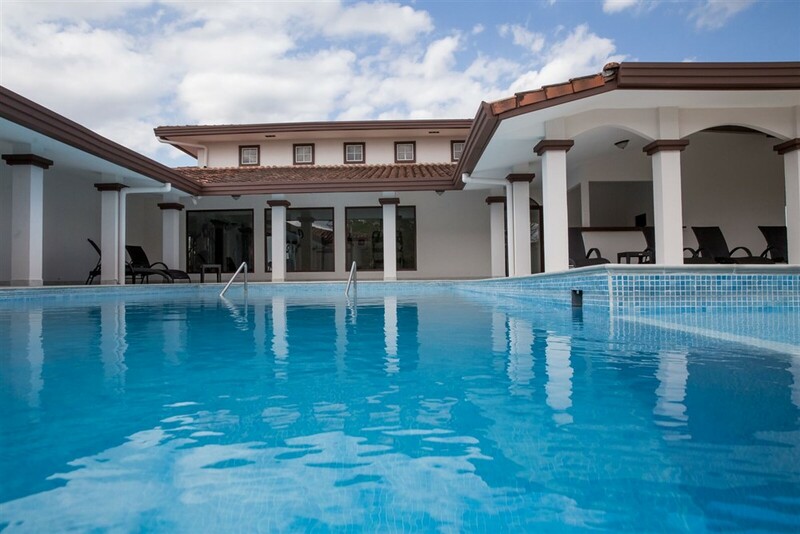 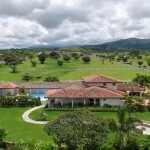 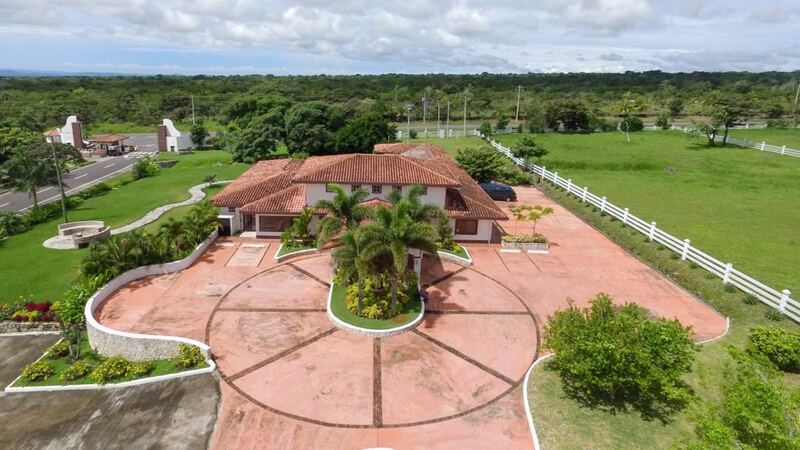 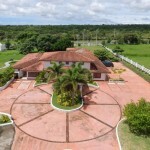 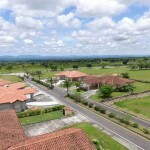 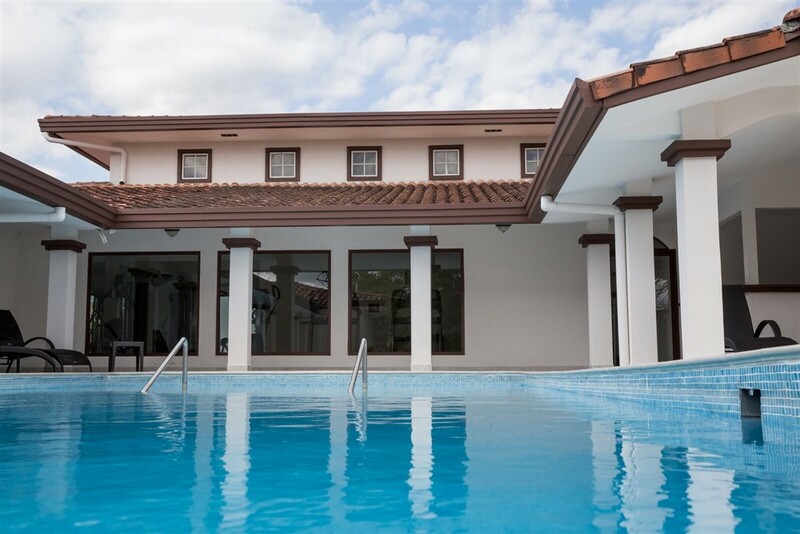 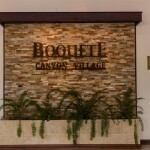 Also ask about other model homes and options for your ideal house or duplex in Boquete. 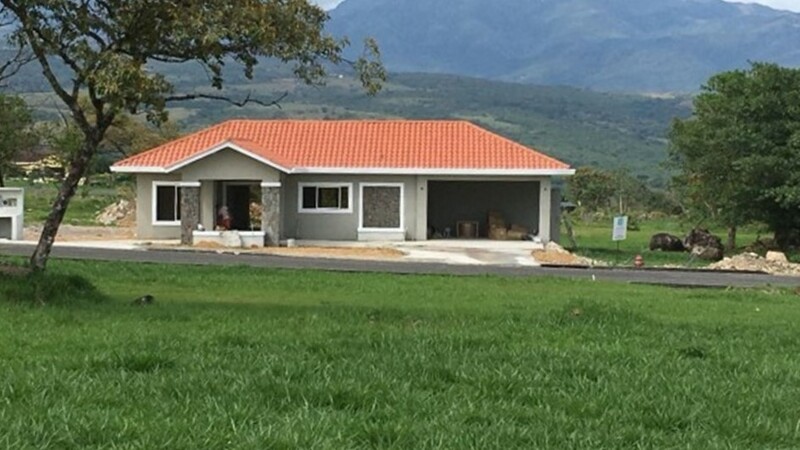 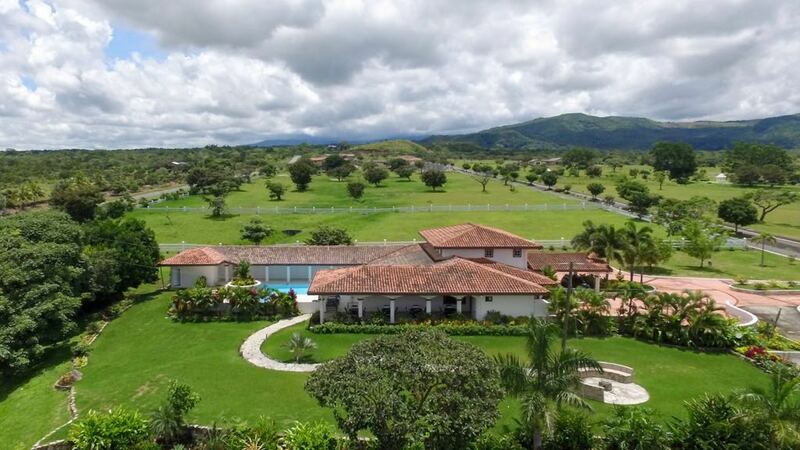 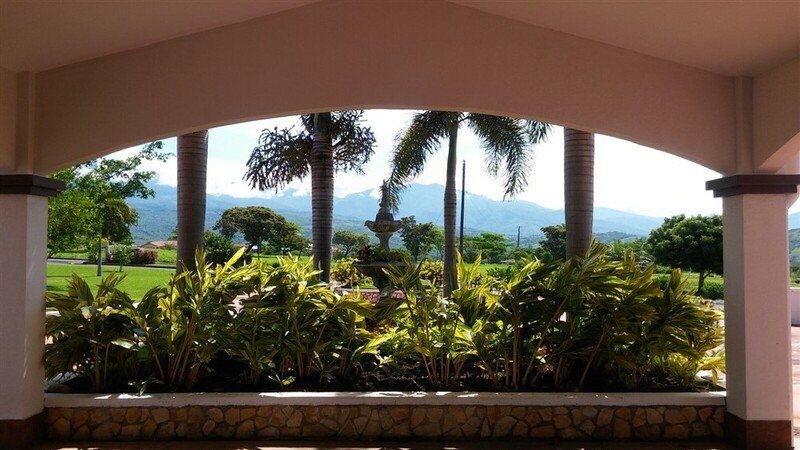 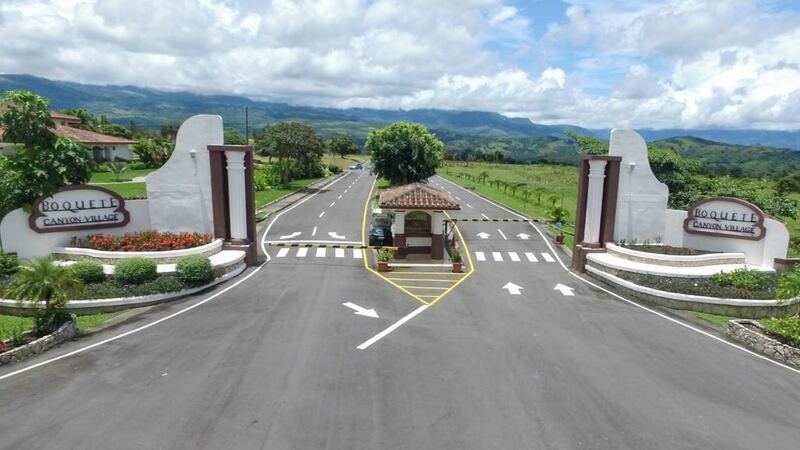 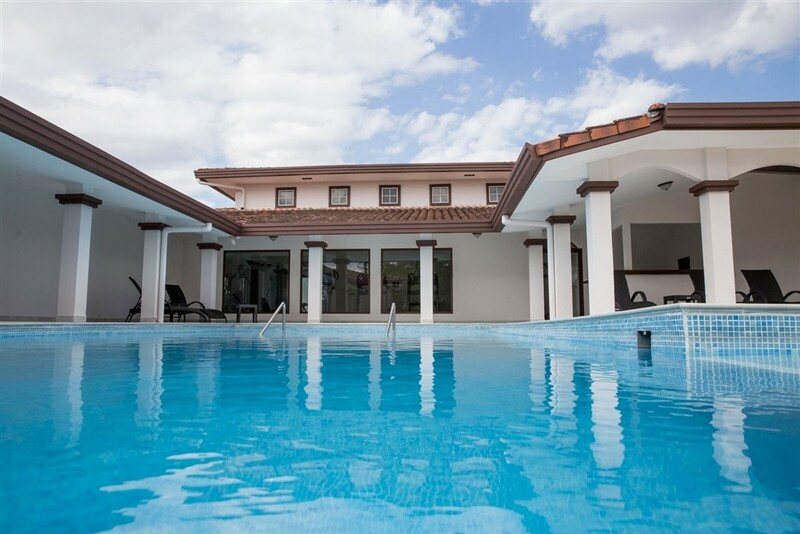 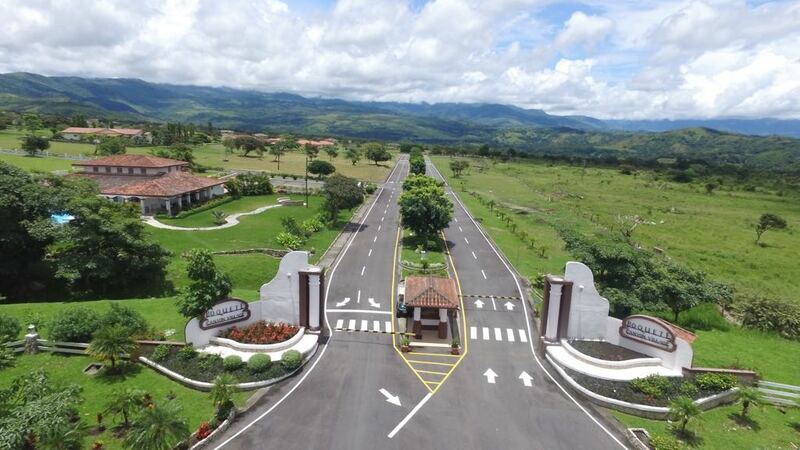 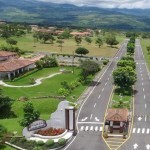 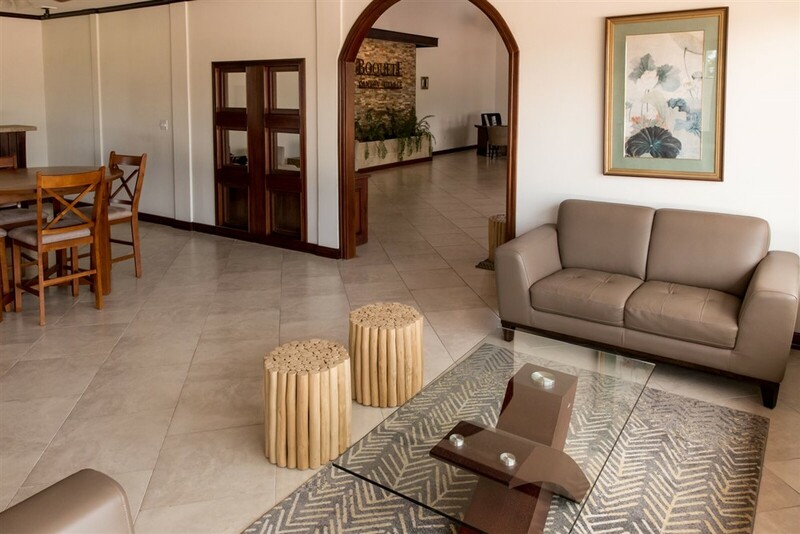 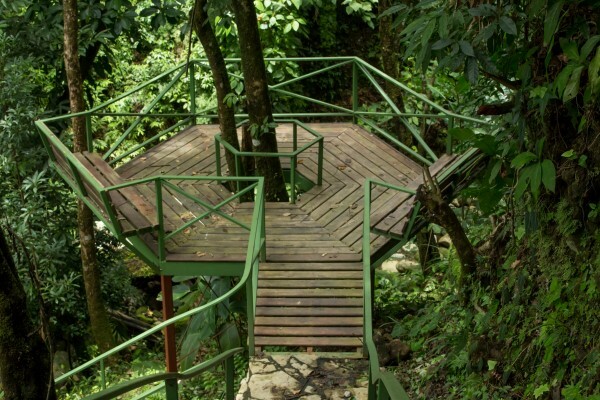 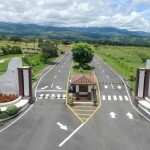 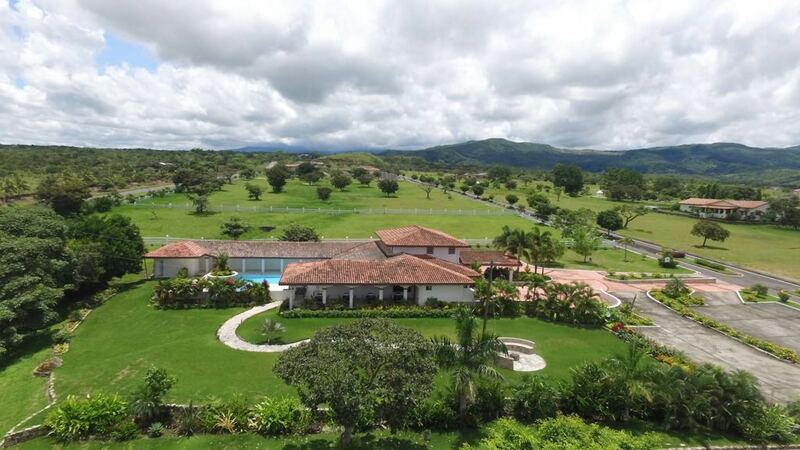 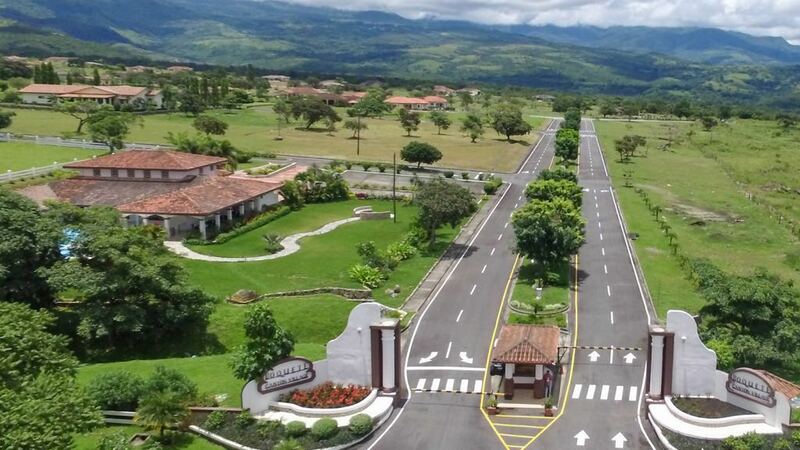 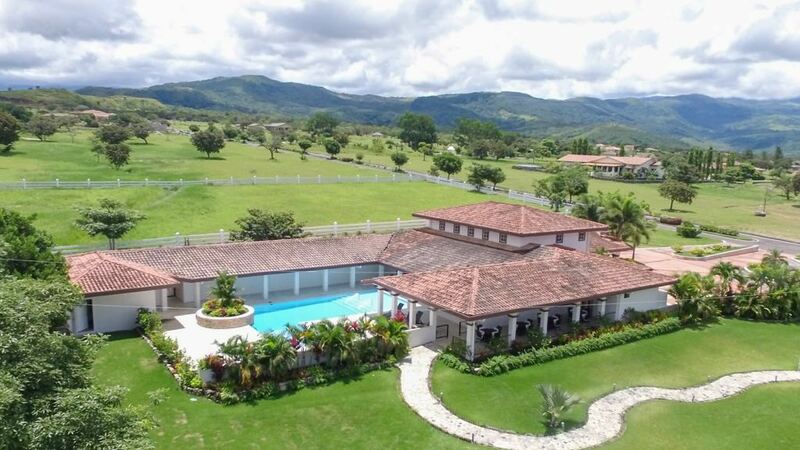 “With the Talamanca Mountain range to the east, Volcan Baru to the north and the Chiriqui coastline to the south, Boquete Canyon Village enjoys spectacular views of some of Panama’s most breathtaking scenery. 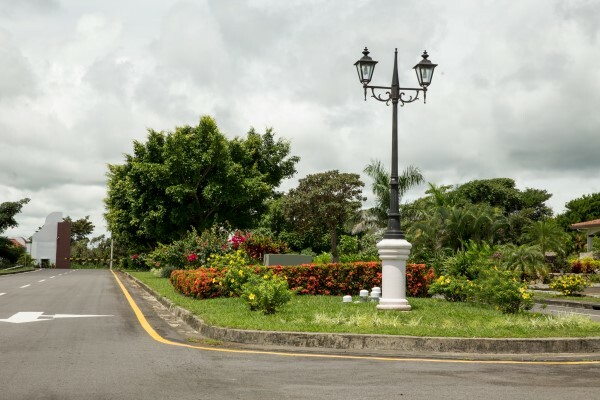 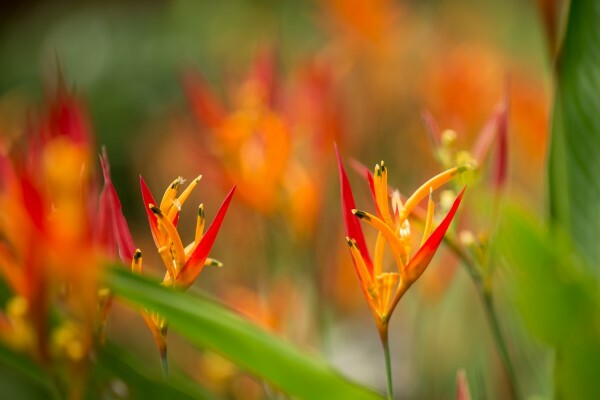 The design of our master planned community means each home site is perfectly located to take advantage of the natural beauty of our surroundings. 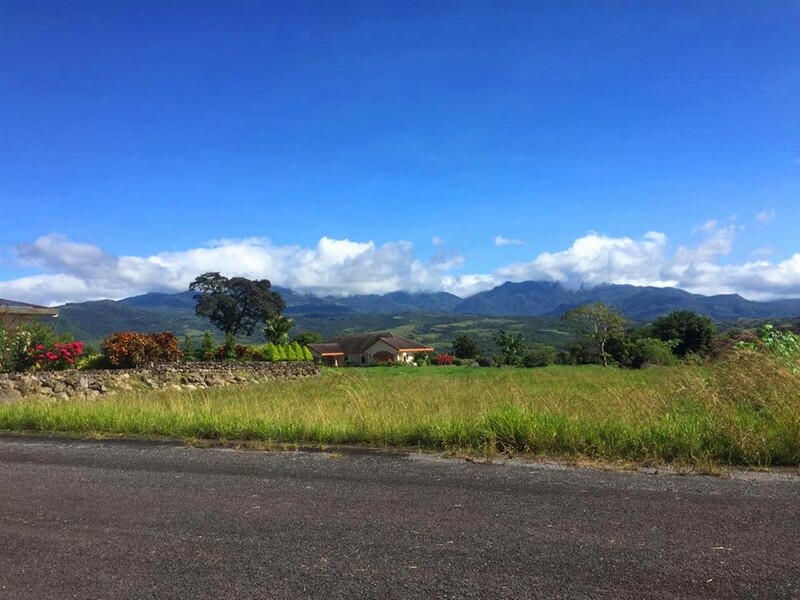 Lots sizes start at just over 1/3rd of an acre (16,450 sq ft or 1,500 sq meters) giving you plenty of space to enjoy your new home in the tropics. 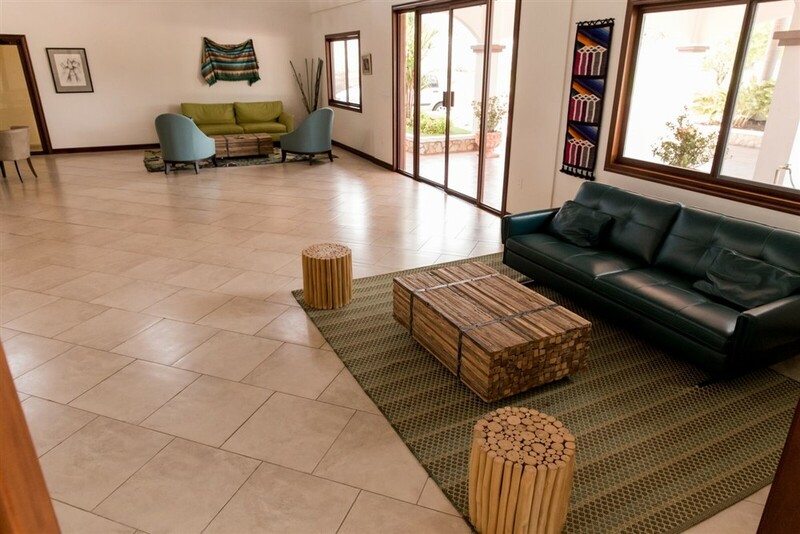 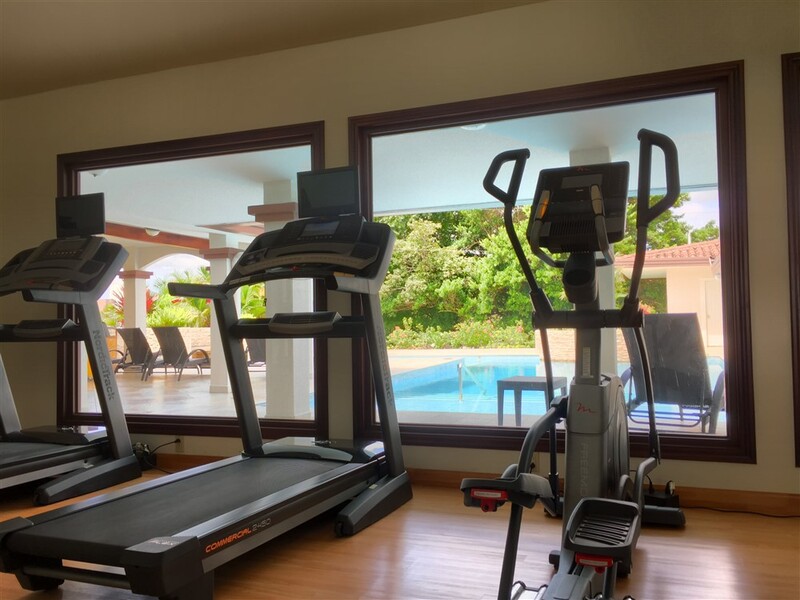 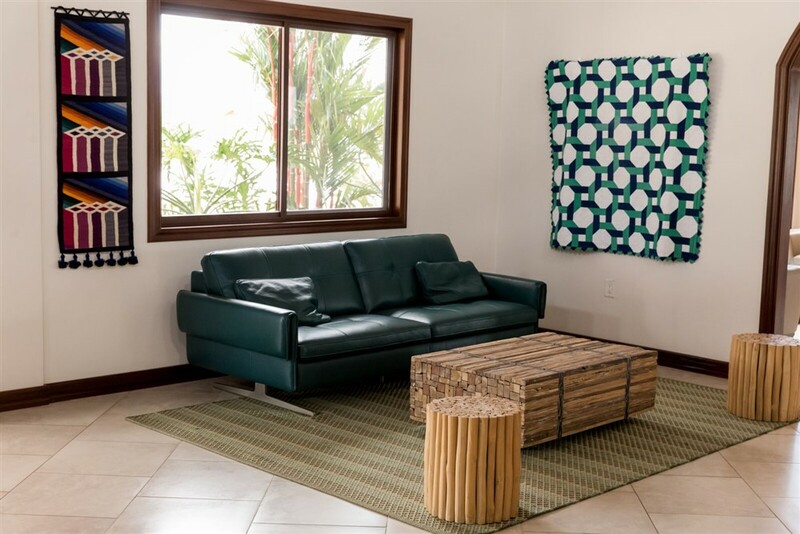 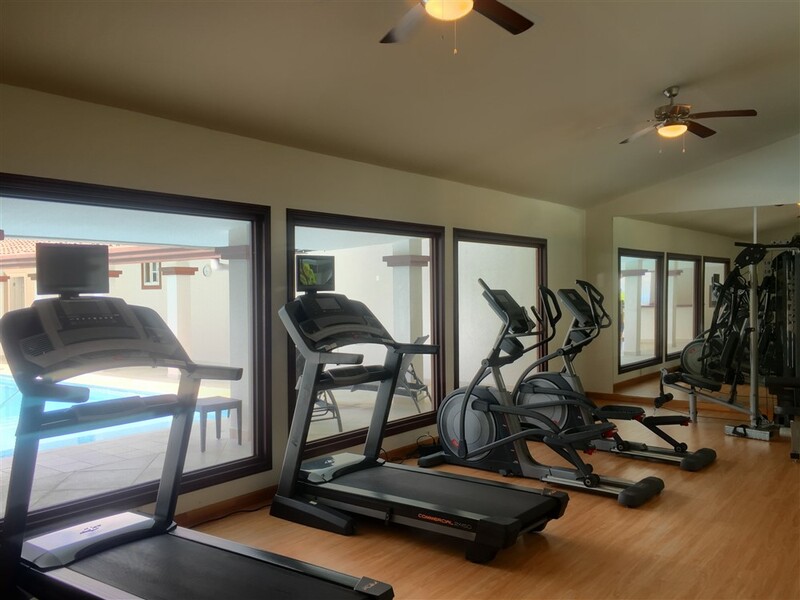 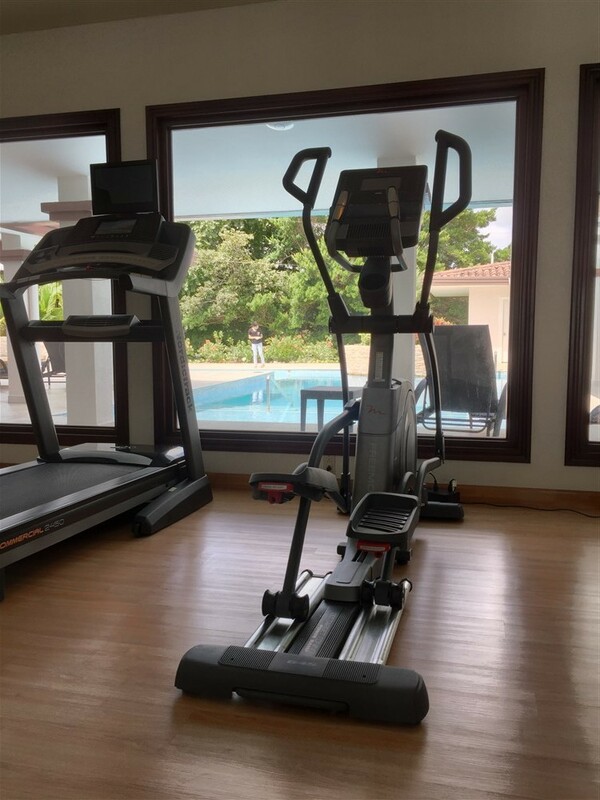 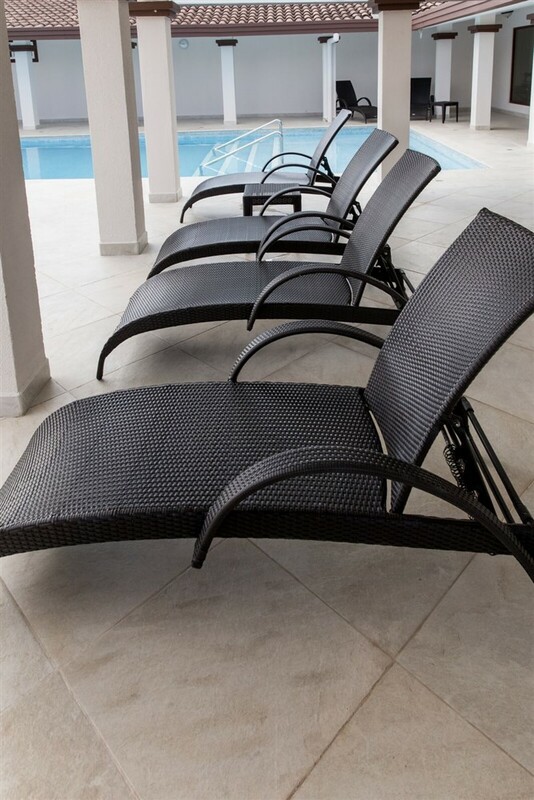 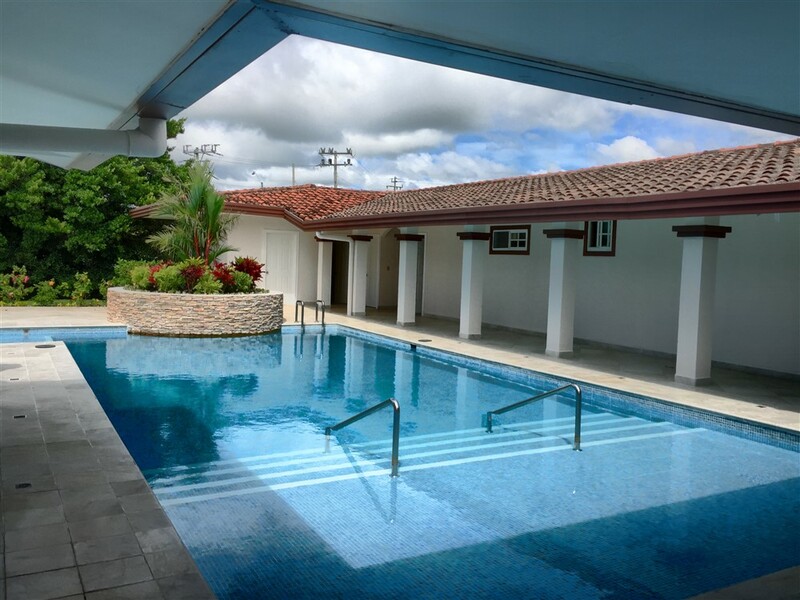 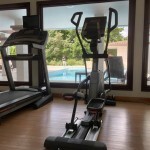 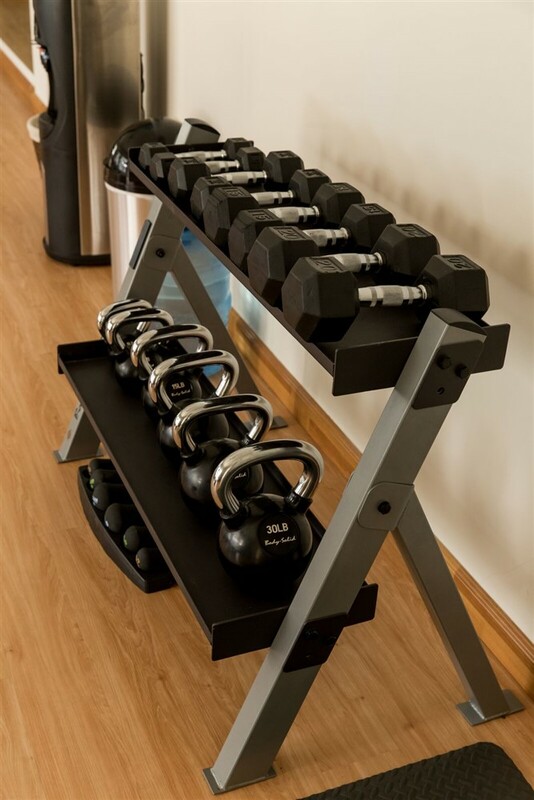 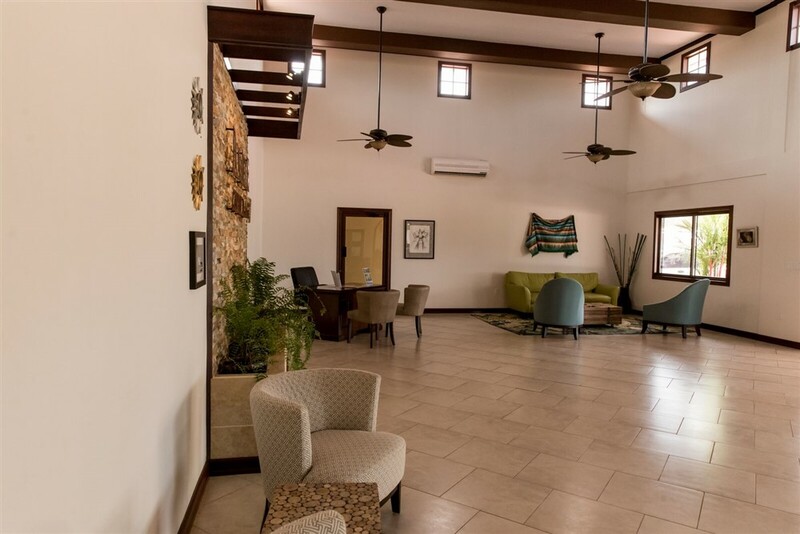 The community amenities include a spacious clubhouse with an elegantly designed lounge, a coffee shop featuring Boquete’s finest gourmet blends, a fully equipped fitness center, an outdoor swimming pool, large social area and landscaped walking and biking trails. 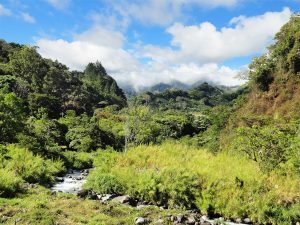 Because we’re just about 2,000 feet (610 meters) above sea level, the climate is mild with warm days (averaging in the low 80’s F or 28 C) and very comfortable evenings. 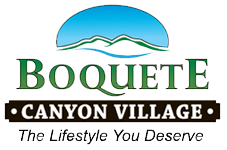 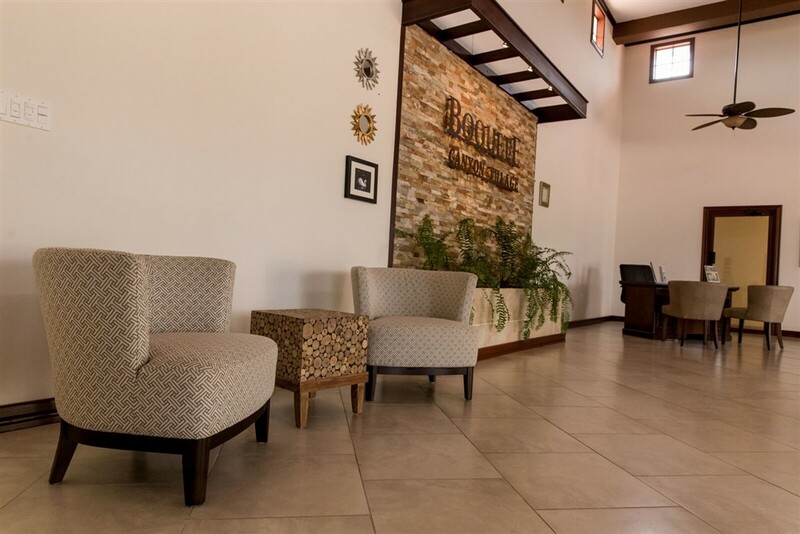 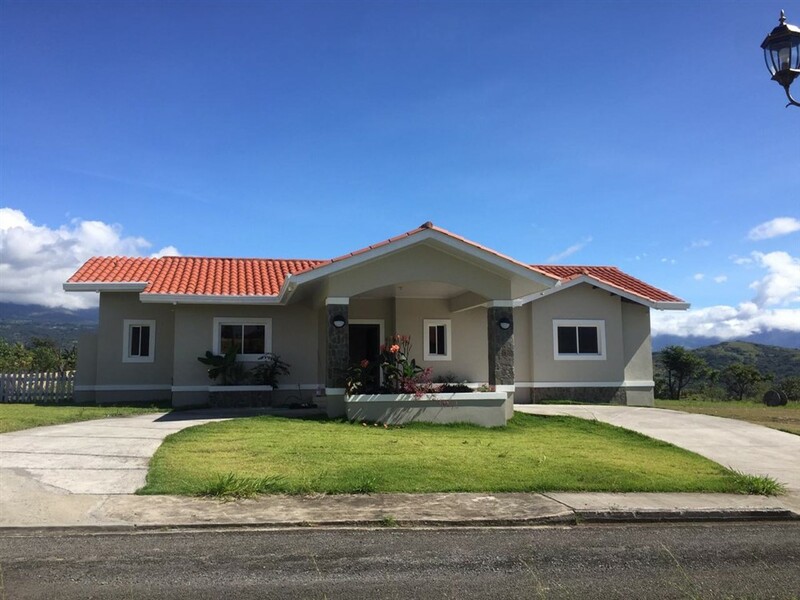 Just a short 20-minute drive from the provincial capital of David, Boquete Canyon Village enjoys all the charms of simple country living but is conveniently close to major shopping centers, quality health care and the area’s domestic airport. 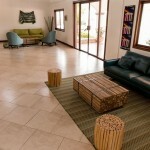 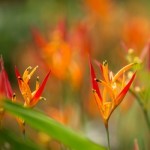 Living in a master plan community means that all the comforts that you are used to are already here. 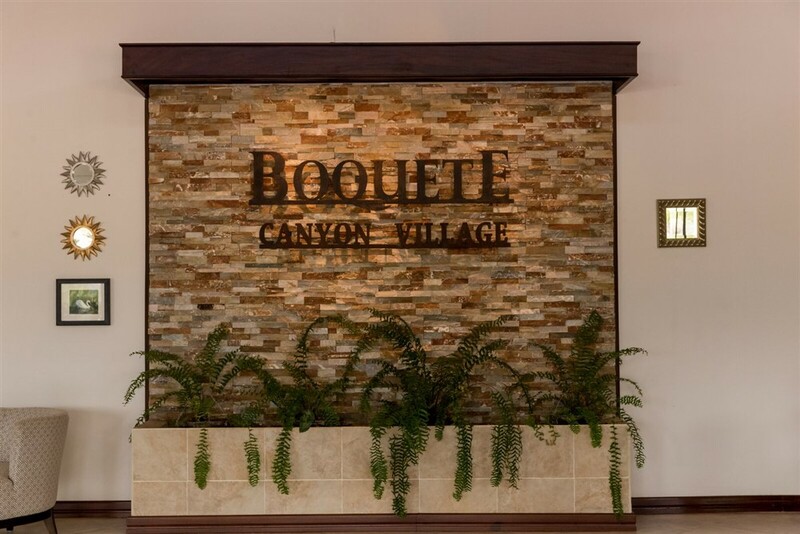 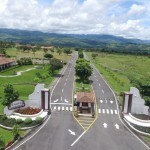 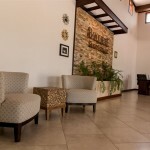 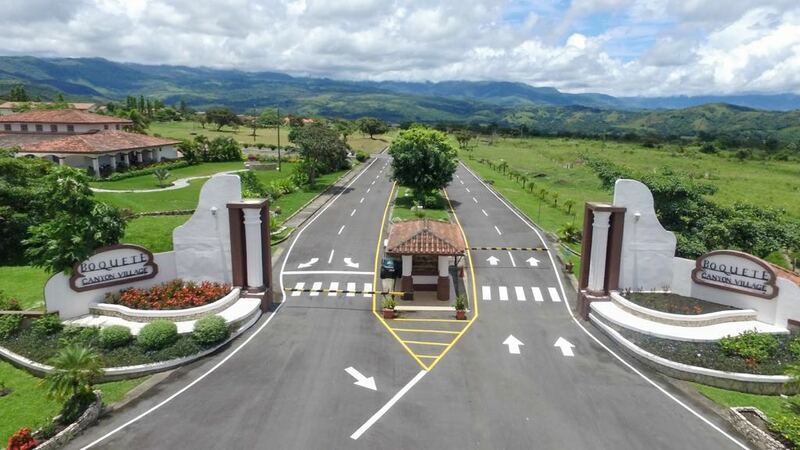 Boquete Canyon Village maintains its own water and power systems, roads, common areas and has professionally staffed 24-hour gated security. 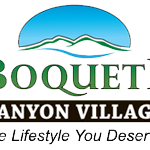 Unlike some other planned communities in the area, Boquete Canyon Village focuses on residential living and not on busy hotels, restaurants, golf courses and resorts. 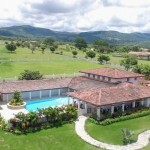 This means that you’ll enjoy the quiet country life with your other neighbors, not with hundreds of strangers.